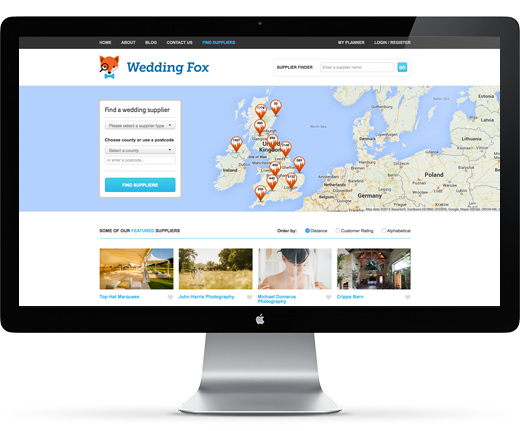 The Wedding Fox is a start-up website aimed at brides and grooms to be. We’ve compiled thousands of wedding suppliers and made them accessible via powerful search tools, Google map integration and social sharing. Newlyweds can review suppliers, recommend them and help others to choose the best suppliers for their special day. By creating an account brides to be can save favourites and send messages to help build a portfolio of suppliers. 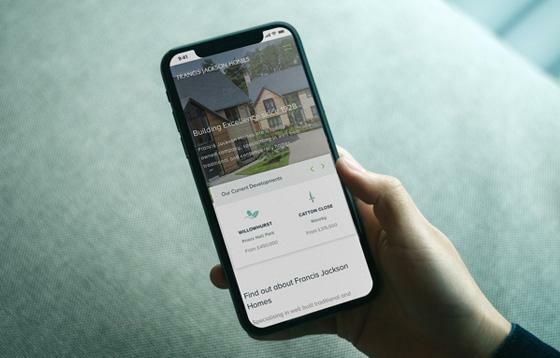 In turn the website acts as a contact system for suppliers enabling them to increase enquiries, manage their profile and attract new customers. 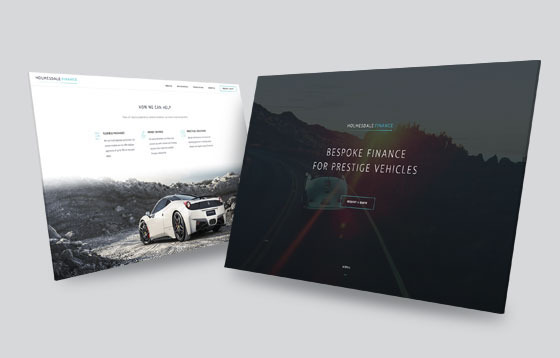 Alongside a fresh web design we worked closely with the client to help brand the business and develop a unique logo and theme, which works across various online promotions and social media. 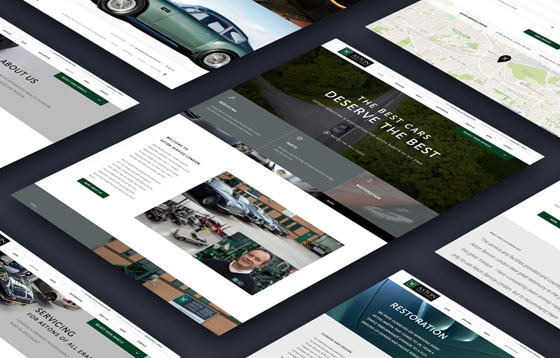 The website if fully content managed via our Engine CMS, enabling blog and SEO contribution, user management, moderation and listing/profile updates. 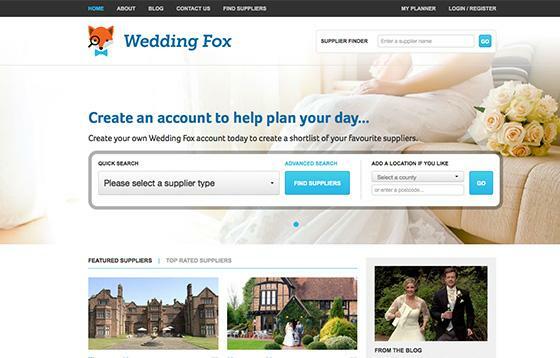 Although currently in it’s infancy The Wedding Fox looks set to grow and become an invaluable tool helping users to choose the right suppliers for their special day.